Antwerp will soon be “lost” to the hope of any future conservative government, local media said as data showed only a quarter of the city’s young children are Belgian natives, and studies revealed migrant background voters overwhelmingly supporting left-wing parties. “That’s it — Antwerp now has more non-natives than natives,” claimed a headline in French-language news weekly, L’Express, over new figures which revealed that 53.2 per cent of residents in the city — Belgium’s most populous — are now of immigrant origin. It’s happening here, the Liberals and Conservative Party have set Canada on a track for population replacement. The Liberal government is launching a new pilot program aimed at attracting and retaining skilled immigrants in Canada’s rural and northern communities that are grappling with labour gaps due to a youth exodus and aging populations. 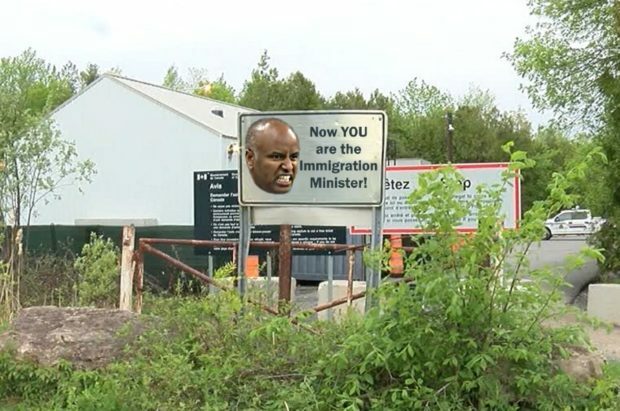 Immigration Minister Ahmed Hussen made the announcement today in Sudbury, Ont., as a way to support economic development in small and remote communities that face labour market shortages. The majority of newcomers settle in big cities such as Toronto, Montreal and Vancouver under existing federal economic immigration programs. And all of them will end up in urban centres in short order. I didn’t vote to be replaced, did you? Canadian politicians will court the ethnic vote, but will it benefit any one party? …Andrew Griffith, a fellow of the Canadian Global Affairs Institute and the Environics Institute, says data on immigration and ethno-cultural diversity from the 2016 census shows many Canadian communities now have a larger percentage of visible minority residents than in 2011. Welcome to The Great Replacement. Canada is so mired in toxic identity politics that immigration is now the proverbial 3rd rail. Mainstream pablum politicians simply will not go there as frank public discussion is virtually criminalized by our political class and their lackey media. By the way Mr. Ahmed your death cult is barbaric. Canada wants more than 1 million immigrants to enter the country by the end of 2021. 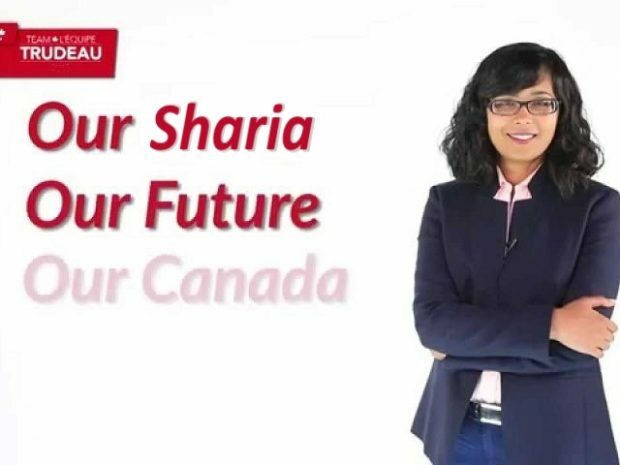 The report showed that Canada’s goal is to bring in 330,800 immigrants in 2019, 341,000 in 2020, and 350,000 in 2021, for a total of 1.02 million immigrants. 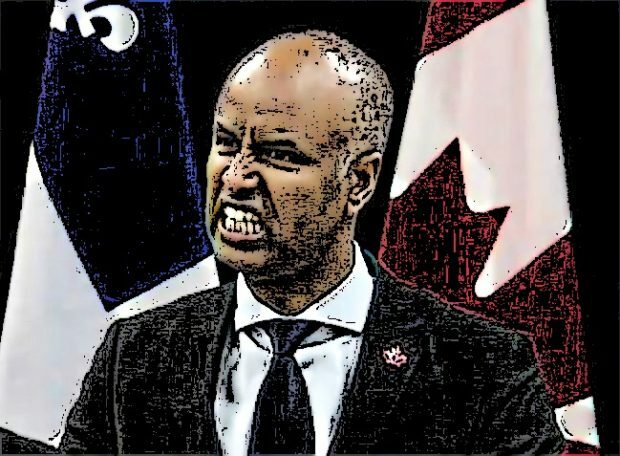 “Thanks in great part to the newcomers we have welcomed throughout our history, Canada has developed into the strong and vibrant country we all enjoy,” Hussen said in the report. With immigration shaping up to become a wedge issue in next year’s federal election, the Liberal government is trying to promote the upside of immigration to Canada. Amid the rise of anti-immigrant sentiment in Canada and abroad, Ottawa is hoping its new online initiative can spark a constructive conversation on immigration that is based on facts and personal stories. The liberals are destroying the oil and manufacturing sectors driving jobs and investment out of the country yet they want to import record numbers of immigrants. Corporate Canada benefits through a bloated labour pool that enables them to depress wages while shortages such as in housing assist to line their pockets. The Liberal party hopes in turn to cultivate a fearful divided populace dependent on government largesse and secure new voters from the immigrant pool. The United Kingdom, once it held the seat of a global empire. 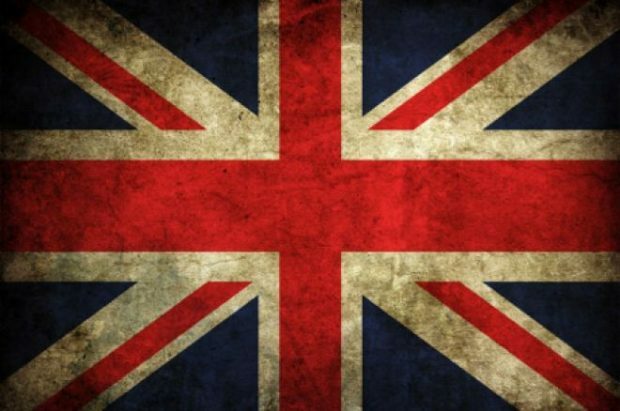 The union of England, Wales, Scotland and Northern-Ireland was a multicultural union in its own right. Regardless, most of the Irish remained in Ireland. Most of the Welsh remained in Wales, and most of the Scottish remained in Scotland. England was by far a majority of English people. In 2017, Centrist Emmanuel Macron won by default. One year later, the French crisis is not over. In fact, the gradual replacement of the native populace and culture by a new population and a new culture seems entirely plausible. …Why are Leftwing and Rightwing radicals getting so powerful in contemporary France ? Essentially, they tackle an issue that the classic political class prefers to ignore : the demographic upheaval known as Great Replacement, an expression coined some years ago by a talented if controversial writer, Renaud Camus. 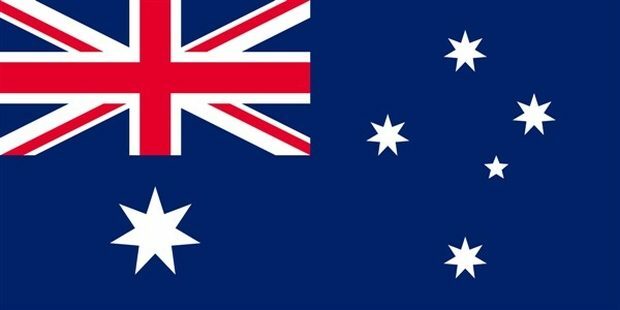 Immigration from non-European and non-Judeo-Christian countries, and especially from Muslim countries, has reached such proportions that the gradual replacement of the native populace and culture by a new population and a new culture seems entirely plausible. Leftwing radicals tend to welcome it as a change for the better. 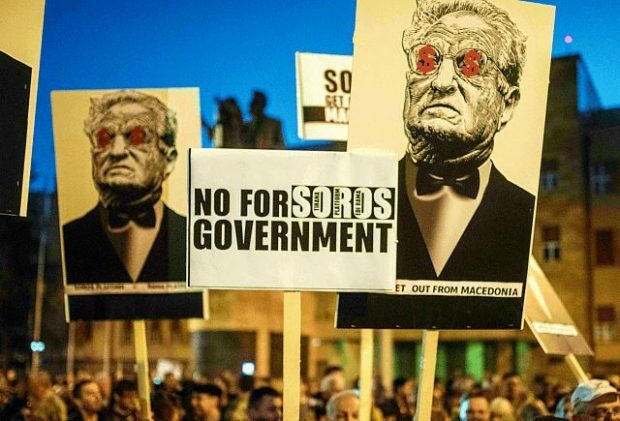 Rightwing radicals see it as a cosmic disaster – except for some of them who are ready to strike an alliance with radical Islam in order to topple the « plutocratic » and « Jewish » Western democracy. 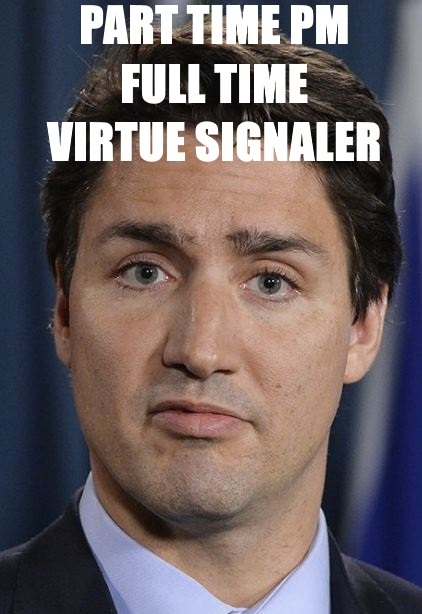 …On Wednesday, Prime Minister Justin Trudeau, son of the man who started it all by negating any notion of a melting-pot approach to Canadian immigration similar to that of our southern neighbour, put out a press release aimed at celebrating the 30th anniversary of the Canadian Multiculturalism Act. He is correct, but not in the way he thinks.